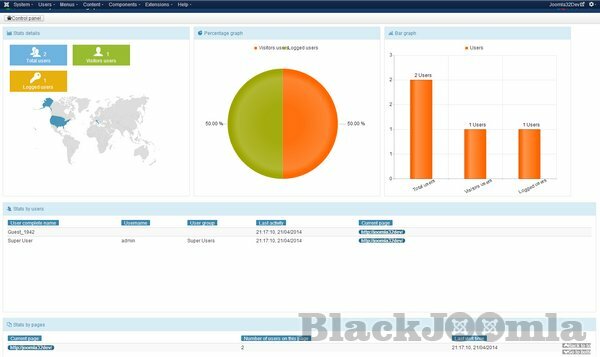 Moreover thanks to the new technology Universal Events Tracking Systemâ„¢, it's capable to integrate with every installed extensions and track analytics stats accordingly, so that you can track virtually every actions in few easy steps, and all analytics informations are stored on your server! The innovative Mobile Heatmap â„¢ system gives you an overview of the exact elements on pages where users clicks more often, tracking the exact number of clicks in a given period. 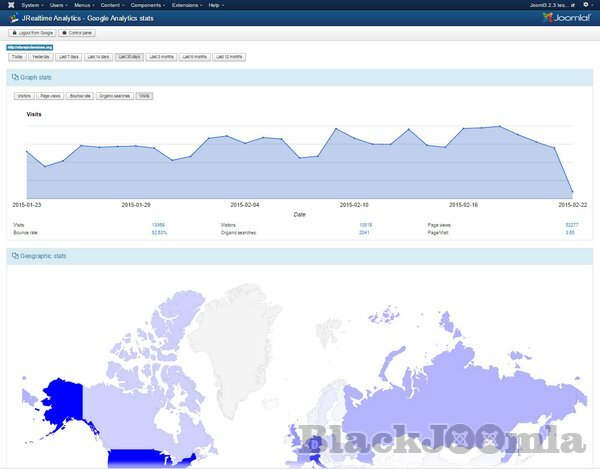 This type of analytics stats is no more limited to track the point coordinates in the page that has been clicked in a particular screen resolution, now real HTML elements receiving clicks are tracked and shown in the heatmap making it working for visits received by smartphone and tablets! Today is so much important having analytics data collected not only from desktop but also from mobile devices. 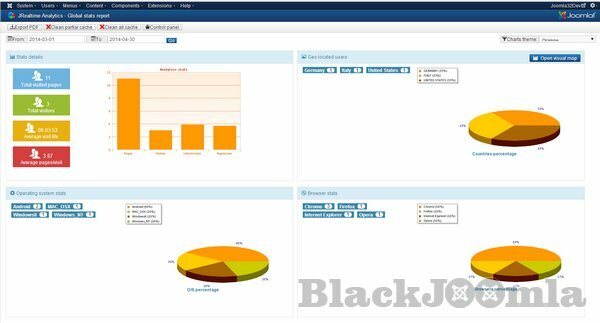 Innovative Universal Events Tracking Systemâ„¢ integrates with every Joomla! 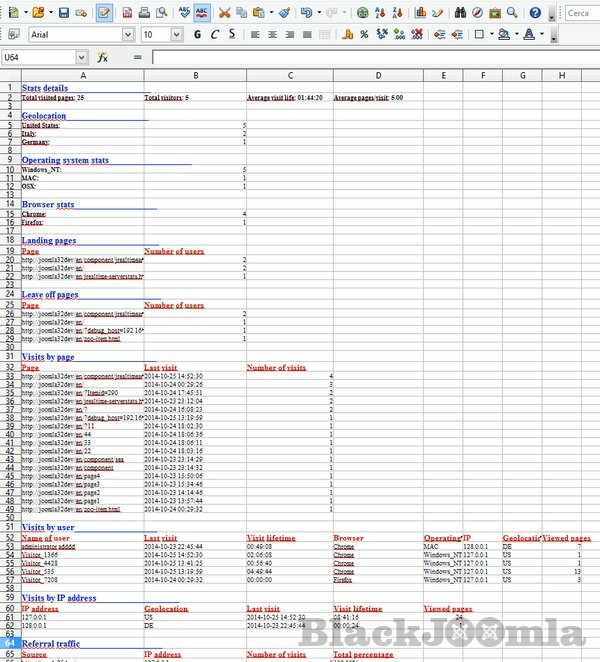 extension to track specific links and behaviors, it's a configurable analytics stats system. 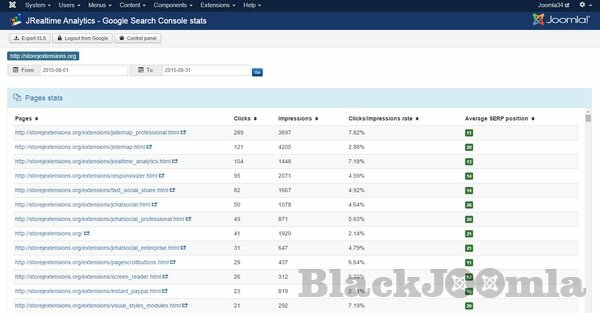 Get detailed stats for your website about keywords, ranking, etc with the Google Search Console integrationâ„¢. 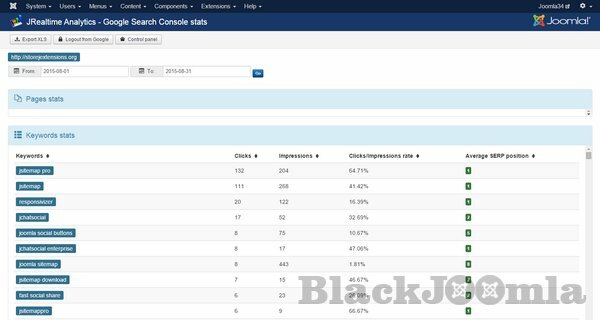 You can display stats of your Google Search Console/Webmasters Tools account directly inside JRealtime Analytics in few easy steps.